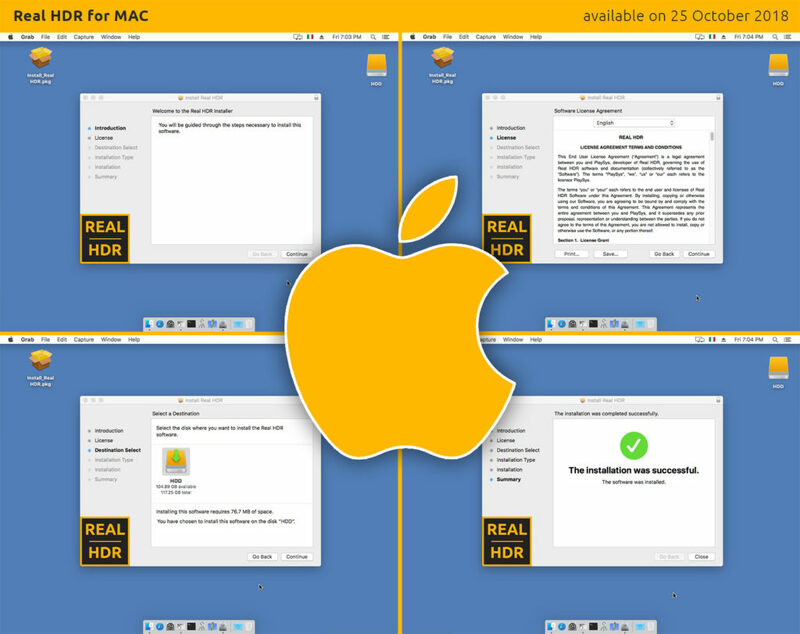 Real HDR Mac OSX version and installer are finally out now! And here we go, Real HDR 1.2 for Mac is now available! the porting was quite fast and the App is code-signed so Mac’s GateKeeper should not complain if you download the App outside of the Apple AppStore. HERE is the direct link. 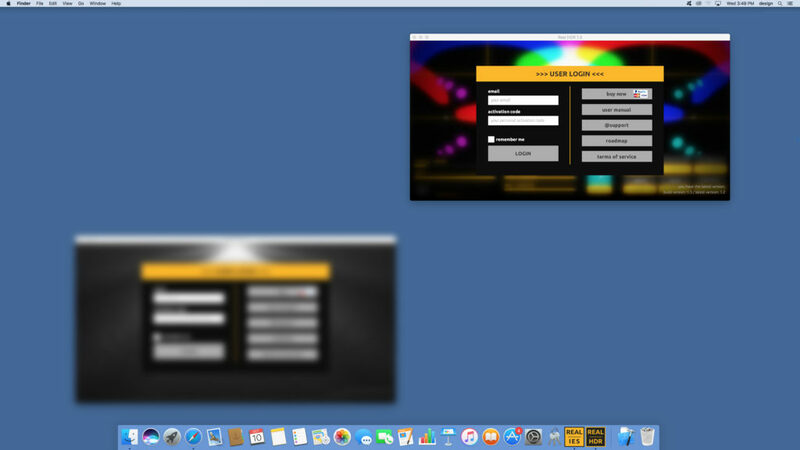 We created a guided Mac installer too, to simplify the process of placing the App in the right place. You can change the location but the default path (HDD/Applications) is usually the best choice. Have fun with Real HDR for Mac!